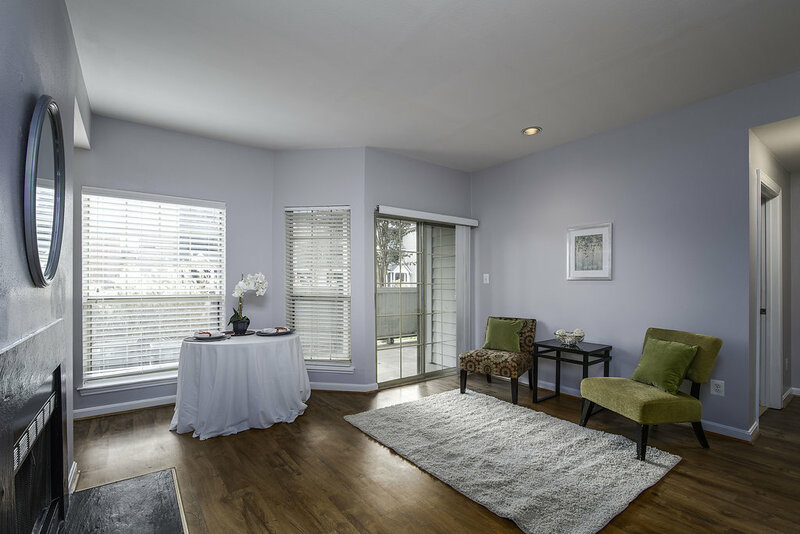 Don't miss this ground-level condo in Penderbrook Square! 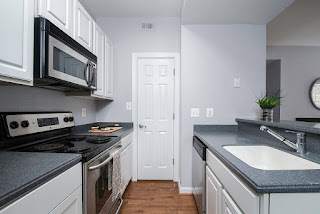 Full of recent updates: fresh paint, new carpet, new luxury vinyl plank flooring, & more. Open dining & living space features a fireplace, built-in shelving, & sliding door to a large private patio. 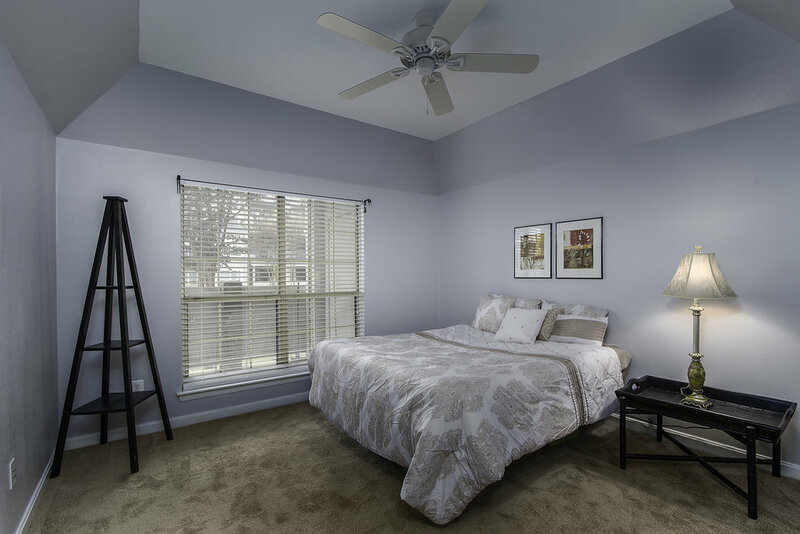 The bedroom features tray ceiling & walk-in closet. 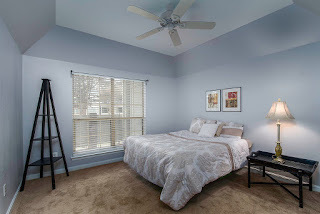 Awesome location by Fair Oaks Mall, trails, dining, plus easy access to 66, 28, metro, & more! We absolutely love the Fairfax area. There are so many activities and amenities nearby. We never have to travel far for anything, whether it is business or entertainment. There is a wide range of grocery stores nearby that we always have the ability to change things up. Whole Foods was minutes away, but Safeway and Giant were also equally close. 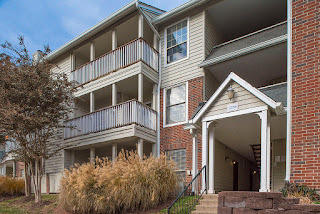 It is also great to be so close to Downtown Historic Fairfax while being outside of the city boundaries. We could spend a weekend day trip in the city and not get stuck in the traffic every day had we been inside the actual city during the week. It was conveniently close but felt far enough to take a breath and have a nice nature walk. The location offers an awesome privacy/proximity ratio. We love being close to DC for day trips to the museums or we enjoy venturing to downtown for sporting events and concerts. We are able to have a place that was "ours" while being close enough to take advantage of the attractive aspects of city life while having personal space. I always wanted to live in the region and this was a perfect area to enjoy the city while having our own comfortable retreat. There are ample restaurants to choose from, whether we went to Coastal Flats at Fairfax Corner, Cheesecake Factory at Fair Oaks Mall, or Jackson's Mighty Fine Food and Lucky Lounge out at Reston Town Center. We never ran out of choices and had a constant rotation. I think by far the best part of the home is the awesome location. It is so convenient to everything. It is located right across Route 50 from Fair Oaks Mall. 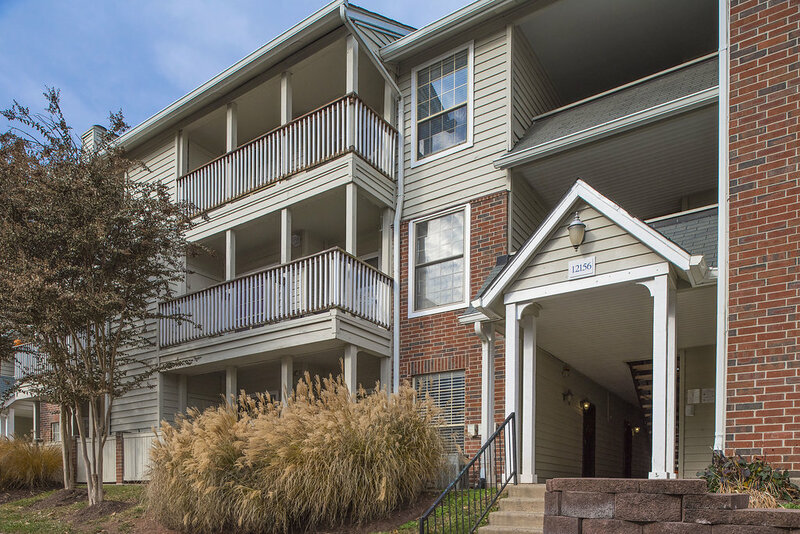 The condo is minutes from Fairfax County Parkway, Route 28 and Interstate 66. It is also very short car ride over to Reston Town Center and the Dulles Toll Road. It is currently within driving range to the Orange line on Metro and with the expansion of the Silver line have another viable route into Washington DC or a short ride out to Dulles Airport. Penderbrook is also extremely close to the golf course for the golf enthusiast and there is also access to the community pool as well as the workout gym. There is shopping, entertainment and a wide range of dining nearby. There are also ample walking paths nearby and we frequently take our dog for family walks. It is also very comforting to know that we were close to INOVA hospital and have fire and police precincts nearby as well. Our home was a great starter property. Many in the community are either young professionals purchasing their first property or retirees downsizing from a large home to a more practical sized condo. As mentioned above, the location cannot be understated. It is centrally located and easily accessible to any activity we want to pursue. The ground level condo allows us to have a large patio for the size of the property. Plenty of room to enjoy an evening outside and is super convenient for any pet owners. It is also very close to George Mason University which was an important factor as we both completed school at the various campus locations. Bottom line is that having a residence near all those traffic corridors was invaluable regardless of the reason for the travel. New updates are currently being done in the home. One upgrade is the installation of new Luxury Vinyl Plank (LVP) flooring in the main living room, kitchen and hallway. We are working with a contractor to get new carpeting put in the bedroom and the walk-in closet. We are also completely repainting the unit. We recently replaced the bedroom ceiling fan and are replacing cabinets in the kitchen.